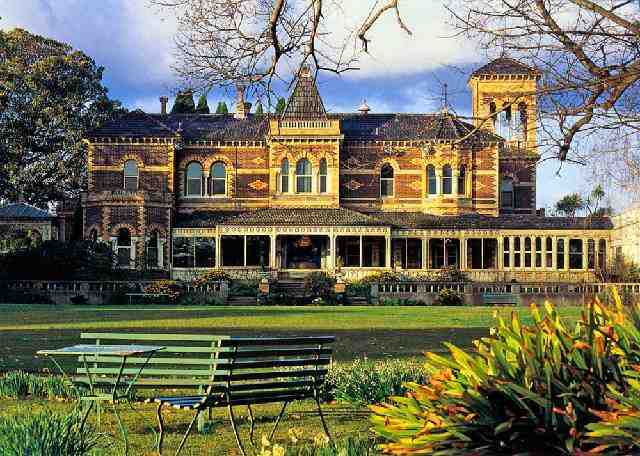 The Drain Man has just completed a major drain clearing project, including relining the drains for Melbourne’s iconic Ripponlea historic homestead. By using our unique technology that relines the drains from within, instead of digging up and replacing them, not one part of the property’s magnificent gardens were disturbed. Ensuring the gardens will continue to delight visitors for many years to come, while the drains work perfectly! 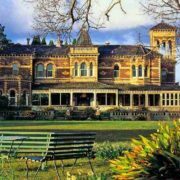 We also offer very special rates on drain and sewer clearing and relining for members of The National Trust which also helps to support important drain restoration works at Trust properties, including Ripponlea.